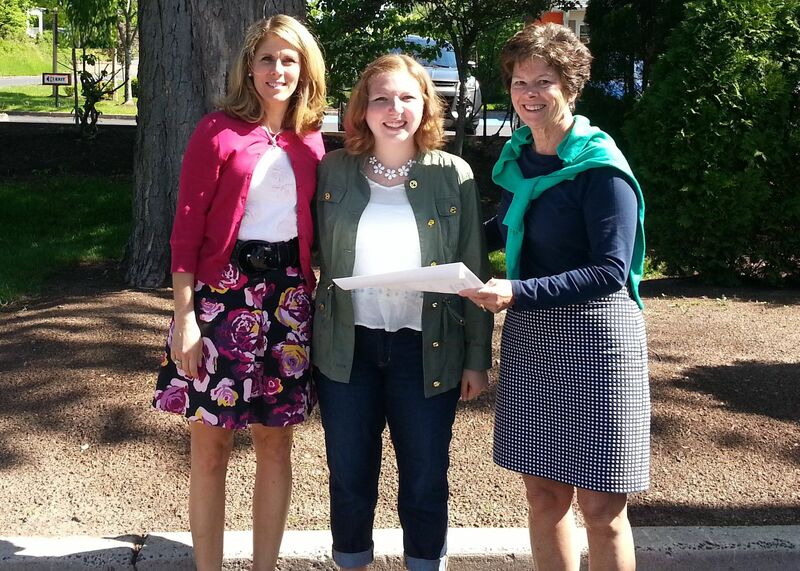 Calcagni Real Estate agents Gina Shumilla (left) and Sandy Wagner (right) present Cheshire High School senior Kelsey Uguccioni (center) with Calcagni’s annual $500 college scholarship. Calcagni Real Estate has awarded its annual $500 scholarship this year to Cheshire High School senior Kelsey Uguccioni. Planning to attend the University of Rhode Island and study communication disorders and speech therapy, Uguccioni has been involved with Special Olympics for six years. Among other requirements, scholarship applicants must submit an essay about the importance of their own community involvement. In Uguccioni’s essay, she reflected upon her work with Special Olympics. Community involvement, specifically working with those who face challenges accomplishing everyday tasks, has taught Uguccioni that she, herself, is only thing standing in the way of her success. Calcagni Real Estate has been offering the scholarship annually for the past 10 years. Graduating high school seniors who reside in Cheshire and plan to attend an accredited two to four year college are eligible to apply for the scholarship. The award is based on service to the community, academic performance, extracurricular activities, and financial need. The $500 prize is awarded upon completion of the first semester of college. 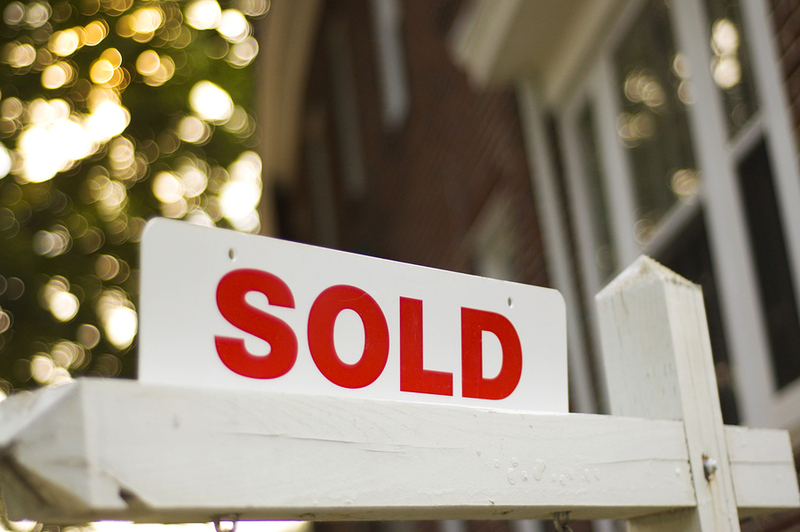 With offices in Cheshire, Hamden, Southington, and Wallingford as well as more than four decades worth of roots in the Cheshire community, Calcagni Real Estate has a strong market presence built on experience and success. Calcagni agents and their families live, work, volunteer, and strongly support charitable causes throughout the areas where the company serves both home buyers and sellers. For more information, visit Calcagni Real Estate online at www.calcagni.com. FALL IN LOVE WITH YOUR NEW HOME THIS SUNDAY, FEBRUARY 10TH! With Valentine’s Day coming up and nearly 30 open houses this Sunday, what’s not to love? Join us Sunday, February 10th at any of our open houses. Whether you’re just browsing or ready to make the move, you’re sure to find something to love. We are very proud of our President Steven Calcagni’s newest role as the NAR (National Association of REALTORS®) Federal Political Coordinator. He will be serving as a liaison between NAR and U.S. Representative Elizabeth Esty. In this vital role, Steven will also be responsible for responding to all NAR Calls for Action received, he will be one of NAR’s key REALTOR® communicators with Congress, and will also act as an advocate on behalf of all REALTORS® and the REALTOR® Party. 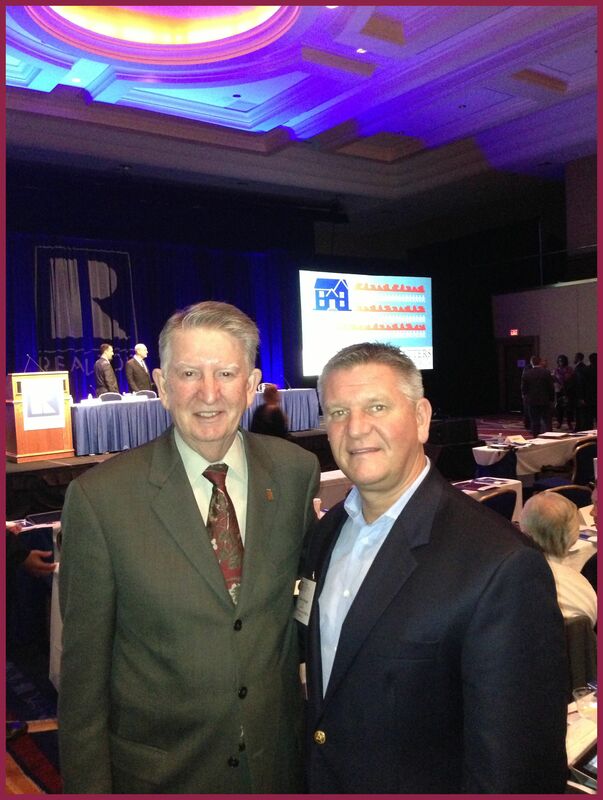 Steven was in Washington, D.C. the week of January 28 at the Policy & Advocacy Conference, where he had the pleasure of meeting 2013 NAR President Gary Thomas, among other NAR committee leaders. Calcagni Real Estate representing CT Assoc. of REALTORS® in Washington, D.C.
Steven Calcagni is in Washington, D.C. this week, as the new liaison for the Connecticut Association of REALTORS® with Elizabeth Esty. 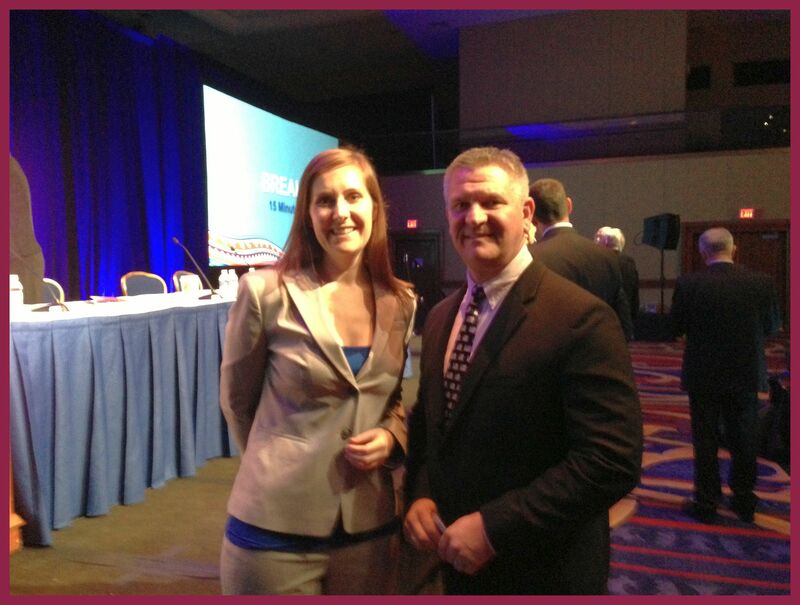 He had a chance to meet up with Laura Vogel, Manager of Federal Member Advocacy at National Association of REALTORS®, pictured below.